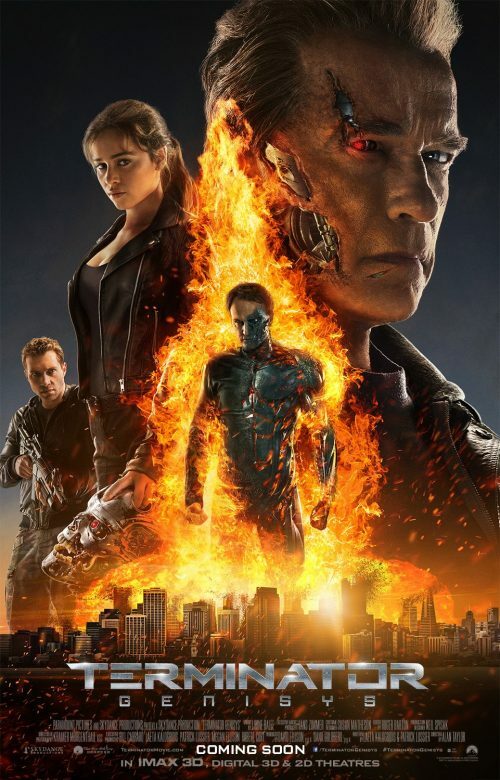 We have already seen the Terminator trailer that this poster comes out of. The first thing that hits me is the size of the people on the poster. You can definitely tell who is the biggest draw. It also has a huge spoiler in it ‘tho which is sad because I would have loved to have found that great move in the cinema and not by looking at a poster on a bus stop. Finally, there are a couple of images from the film have been released.